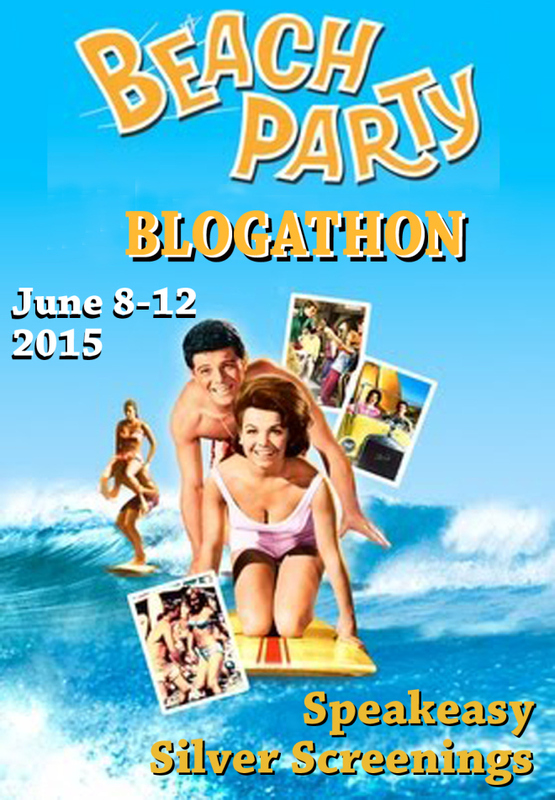 Announcing the Beach Party Blogathon! Look! We and Speakeasy are getting into the summer grove with the Beach Party Blogathon. You can see all the details on the Speakeasy blog – and come along for the ride! You know you can count me in! I’m heading over to Speak Easy now. Yes, it will be! People have been very creative with their movie choices. 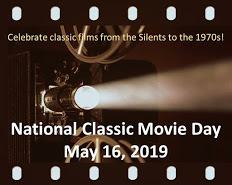 Just stopping by to let you know I am in for this, sharing it around a bit, and announcing tomorrow afternoon on my front page. Sounds great! I’m going to drop by your blog tomorrow & check it out. Cool! The announcement will run tomorrow a little after 2 ET (lots going on over here right now). I’m pinging the Speakeasy post and giving you both a front page link, so you’ll not get a notification when it goes.